If you want to do agile retrospectives in dispersed or distributed teams, tools can help you to gather input from team members, establish a shared understanding of the current situation, and decide which improvement actions you want to do. 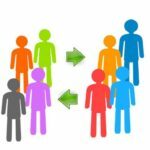 The Retrium tool for on-line retrospectives is a tool that makes retrospectives for distributed teams easy and effective. 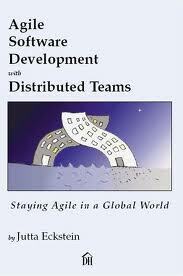 Team can use Retrium to reflect, learn and improve continuously. 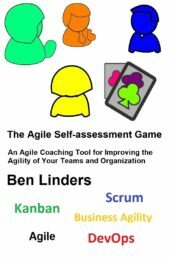 The Retrium tool provides different exercises that agile teams can use to do retrospectives, such as 4Ls, Mad Sad Glad, and Start Stop Continue. 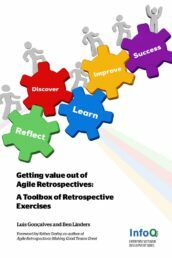 For more information about retrospective exercises, see Have a Toolbox of Retrospective Techniques and the Retrospectives Exercises Toolbox. David Horowitz is the co-founder and CEO of Retrium. 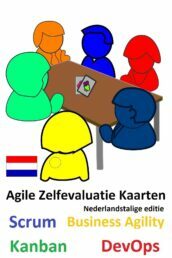 In the Guest Blog: The Value of Continuous Agile Retrospectives he explored how you can use retrospectives for continuous sustainable improvement. 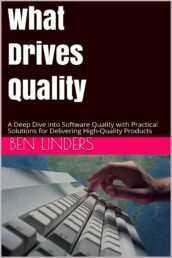 He stated that “if retrospectives are supposed to drive continuous improvement, they should be run continuously“. 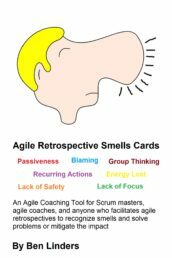 I agree with David: there’s value in doing retrospectives often and use any feedback that you can get to improve continuously. I’m an affiliate of Retrium. Retrium provides different plans to support your retrospective needs. 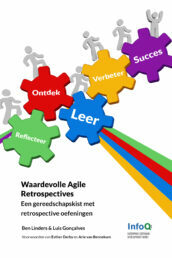 When you take a subscription on Retrium, the first 3 retrospectives are for free.